It's been awhile since I've posted anything on this here blog. That usually means one thing - I've been off having fun! That couldn't be more true this summer. The day after my last post, I began traveling and haven't stopped since. In fact, this weekend will be the first weekend I've been home since writing that post. Hawaii, Montana, Denver, Montana, Colorado Springs and Utah - it's been a fabulous summer. I'll write more about those adventures soon. 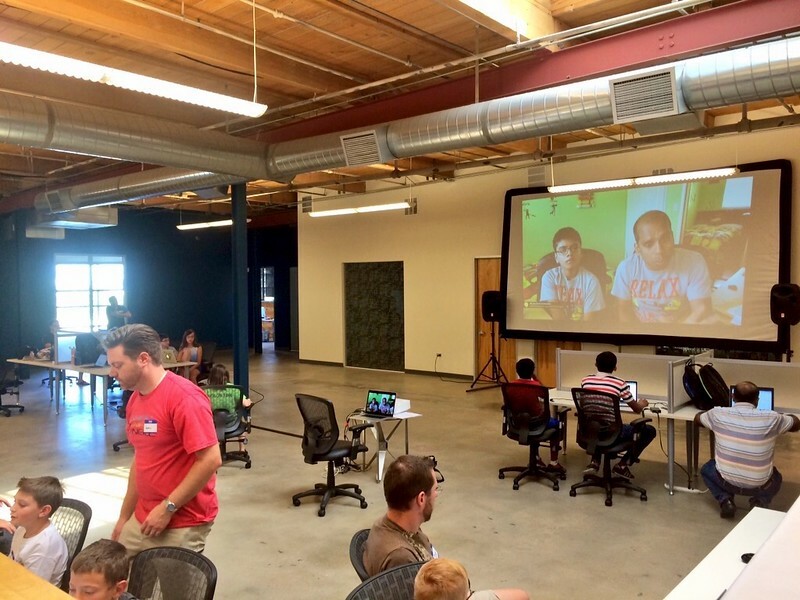 August 22: HTML5 Denver has a sessions on ES6 vs. Typescript and Testing Angular 2 Applications. The first session will be delivered by my good friend Geoffrey Filippi and I'll be performing the second act with the help of angular-cli. September 1: One of my favorite conferences, Devoxx, is coming to the US! 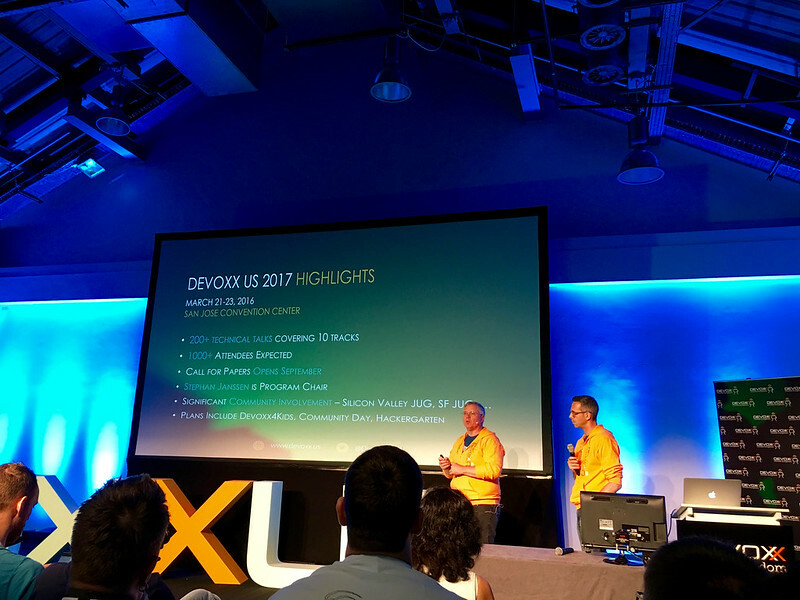 DevoxxUS recently announced that registration is open. Even more interesting is that the CFP begins September 1st. I'm biased because I'm on the program committee, but I'd love to see your ideas for great talks! 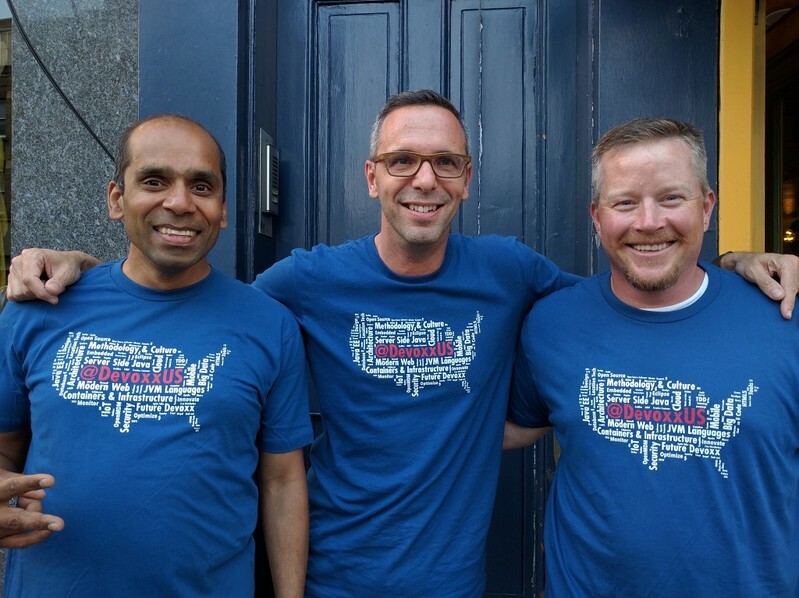 September 27: Our good friends from vJUG are hosting the first 24 hour Virtual Java Conference in the world! I'll be speaking about the Art of Angular in 2016 at 10pm EDT. As I started removing XML and integrating Spring Boot and Spring Data, it quickly became apparent that it’d be a lot of work to make all of these changes. My guess is it’d take over 100 hours of my time to do everything. This is time I’d be taking away from my family and personal time. At the end of last year, I wanted to make AppFuse 4.0 happen because I thought it’d help me stay up-to-date with Java technologies and learn some things along the way. As I dug into the codebase last night, I realized it’d be more of a headache than a learning experience. It seems there would be little reward for all the work. Because there’s little-to-no activity on the mailing list these days, it seems like it’s the right time to shutdown the project and dedicate my free time to other open source endeavors. As you might know, I’m a big fan of JHipster (http://jhipster.github.io/). It combines AngularJS and Spring Boot and has all the features that AppFuse has - but with a more modern technology stack. If we had everything hosted on GitHub, I think it’d make sense to add a line to the README that says “This project is no longer maintained”. However, since there’s a lot hosted on appfuse.org (with Confluence), it might not be that easy. Maybe it’s possible to export everything from Confluence to static HTML pages and host them somewhere with the same URLs so there’s not a bunch of 404s from shutting down the project. Thank you for your contributions over the years. AppFuse was pretty cool back in the day, but now there’s better solutions. The good news is I've worked out a deal with Contegix to keep appfuse.org up and running for the next year. The demos, documentation and bug tracker will be available until April 30, 2017. Bamboo and FishEye will be discontinued in the next week since they're too memory intensive for a smaller server. I'd love to figure out a way to export all the documentation from Confluence to Asciidoctor so everything can be on GitHub for years to come. However, there's something to be said for just letting a project fade away rather than holding onto nostalgic artifacts. 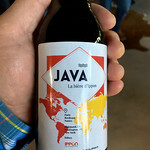 On a related note, Java.net will be closing in a year from today. AppFuse started on SourceForge, but moved to appfuse.java.net shortly after. Today, the only thing left on java.net are AppFuse's mailing lists. I suppose it makes sense that both projects will cease to exist around the same time. AppFuse's source code will remain on GitHub. I have no plans to delete it. Thanks to everyone that used and contributed to AppFuse over the years. It was a pretty wild and crazy ride from 2003-2007! I had the good fortune to visit Paris last week for Devoxx France. When traveling to conferences in exotic locations, I like to bring a travel partner. This time, I asked my daughter, Abbie, to join me. She gladly accepted. Springtime in Paris can be a beautiful event. The grass is green, the flowers are blooming and the sun's rays blanket the city. 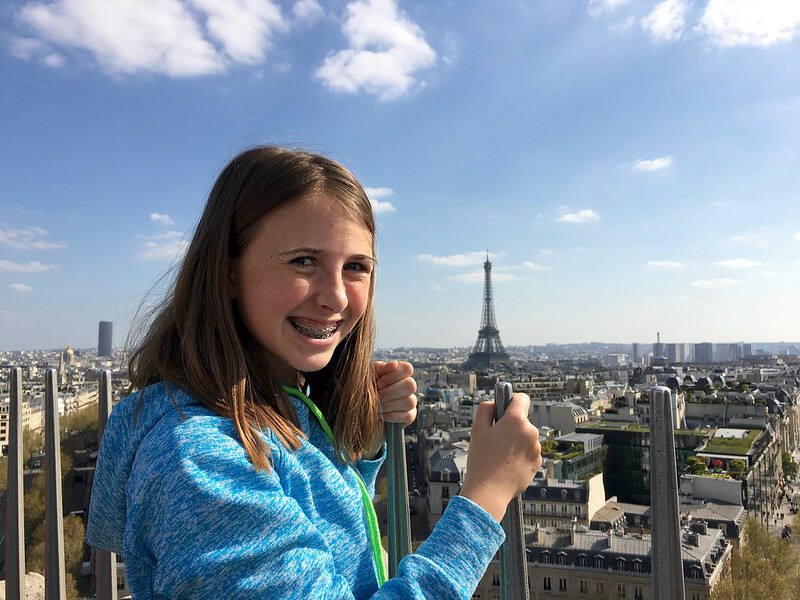 We arrived in Paris on Tuesday, April 19 and quickly found our way to our hotel. Its location was ideal: across the street from Le Palais des Congrès de Paris convention center and mall. Since the conference was at the convention center, it made logistics for my talks very convenient. 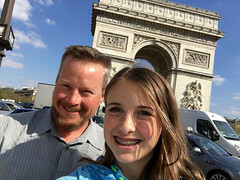 We grabbed a quick bite after settling in, then took a 15-minute stroll to the Arc de Triomphe. 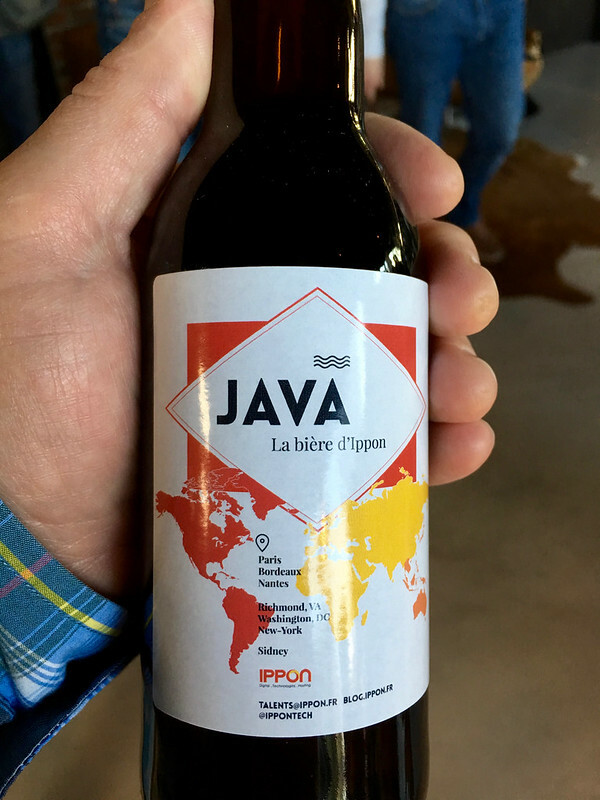 That evening, we joined Ippon developers and friends at a special event for Java Hipsters. Their rooftop location had great views, cold "Java" beer and I met a lot of enthusiastic developers. 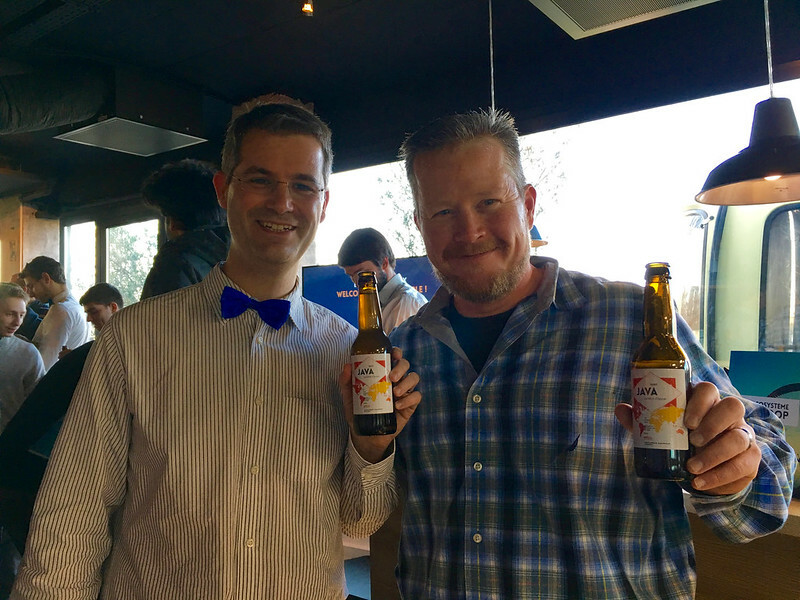 I especially enjoyed talking with the original Java Hipster and founder of JHipster, Julien Dubois. 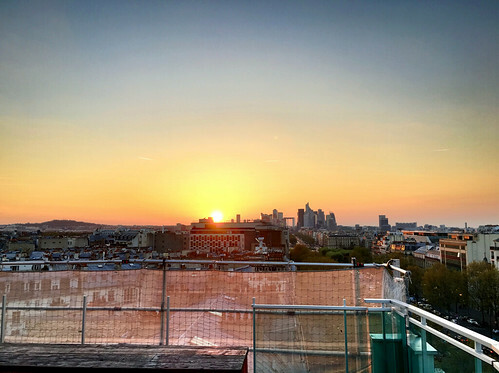 The sunset over Paris provided a splendid backdrop for the festivities. I've been excited to show people JHipster and what it can do ever since I started using it in September 2014. I've been using its core frameworks (AngularJS, Bootstrap and Spring Boot) for a few years and believe they do a great job to simplify web development. Especially for Java developers. When my JHipster talk was accepted for Devoxx Belgium, I told Trish we were headed back to Belgium. She smiled from ear-to-ear. 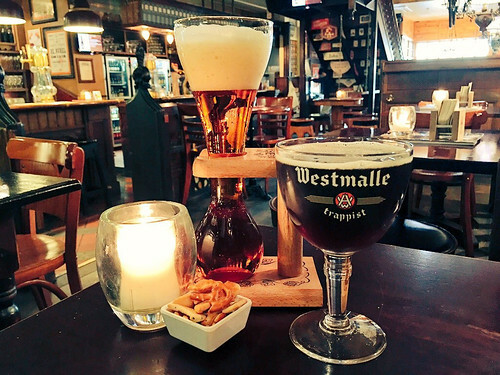 Belgium is one of our favorite countries to visit. 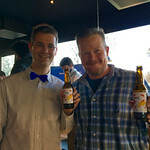 In an effort to live healthier prior to Devoxx, I stopped drinking beer a month beforehand. I mentioned this to friends the week prior. One month ago, I stopped drinking beer. I hoped it'd help me with www.21-points.com and weight loss. Unfortunately, it did not. I told myself I'd start drinking beer again when 1) The Bus was finished or 2) Trish and I arrived in Belgium for Devoxx. Looks like #2 will win (we land on Tuesday). We arrived in Brussels late Tuesday morning and hopped aboard a train to Antwerp. After arriving, we were hungry so we stopped at Bier Central for lunch. The mussels and beer were splendid. Last week, Takari announced that Google is Maven Central's New Best Friend. While writing a news article about this for InfoQ, I decided to run a small test to see the speed of the default Maven Central versus the new Google Cloud Storage instance. This micro benchmark didn't seem worthy of including in the article, but I think it's interesting to see the speed improvements I found. I ran rm -rf ~/.m2/repository, then mvn install with the default repository configured. I ran the commands again with Google Cloud Storage. I found that the downloading of dependencies, compilation and running unit tests on AppFuse's web projects averaged 4 minutes, 30 seconds. With Google Cloud Storage, the same process averaged 3 minutes and 37 seconds. By my calculations, this means you speed up artifact resolution for your Maven projects by 25% by switching to Google. To do that, create a ~/.m2/settings.xml file with the following contents. Google had some wide variances in its results, with five minutes and two minutes. Because of this, I dropped the low and high numbers for each service before calculating the average. My math with raw numbers is below. Chen Eric commented on the InfoQ article to note that Chinese programmers are blocked from using Google. Update: Jason Swank of Sonatype has done some more extensive benchmarking and found different results. We found that average unprimed Google API (first mvn run) caching performed 30% slower than Maven Central. Primed Google API cache performance (second run) was 3% faster then Maven Central (second run). We also ran a number of cloud-based tests with similar results. 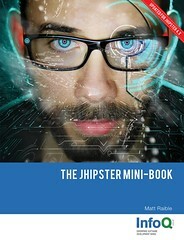 Last Friday, the JHipster Mini-Book was published on InfoQ. I wrote about this milestone on the book's blog. I'm pumped to see this release happen, and I'd like to give you a behind-the-scenes peak at how it went from idea to production. My reason for wanting to write a JHipster Mini-Book was simple: I knew AngularJS, Bootstrap and Spring Boot quite well. I'd used them on several projects and I really liked how JHipster married them all together. I often ran into people that used these technologies, but hadn't heard of JHipster. I was hoping to make more people aware of the project and market my development skills at the same time. Last week, I had the pleasure of traveling to Washington, DC to speak at the annual SpringOne 2GX conference. I was pretty stressed for the last few weeks because I had to create two new presentations from scratch, and both had to be 90 minutes long. I was also hoping to finish the JHipster Book before the conference started. I was able to finish both presentations in the nick of time, but did not find the time to write the last chapter in the JHipster Book. You can click through the presentation below, download it from my presentations page, or see it on SlideShare. I started writing the second presentation a week before I had to deliver it. On Thursday, September 10th, I stayed up late, trying to figure out how to create a good presentation on NoXML and finish the last part of the JHipster Book. Then it came to me, I needed to parallelize and do them both at the same time. I decided to compare AppFuse (which is similar to a legacy Spring application with lots of XML) to JHipster (which hardly contains any XML). I was pretty pumped when I completed my final goal: converting to Spring Boot and getting a test to pass. I made commits to an appfuse-noxml project on GitHub as I accomplished each step. You can see all the changes in the project's commit log. While I'd figured everything out, I still needed to complete the presentation. Luckily, I found time to do this the night before, the morning of, and in the final hour before I had to deliver the talk. You can imagine my relief when I was done delivering both talks. You can click through the presentation below, download it from my presentations page, or view it on SlideShare. While I didn't get to spend much time at the conference, I did have a lot of fun while I was there. 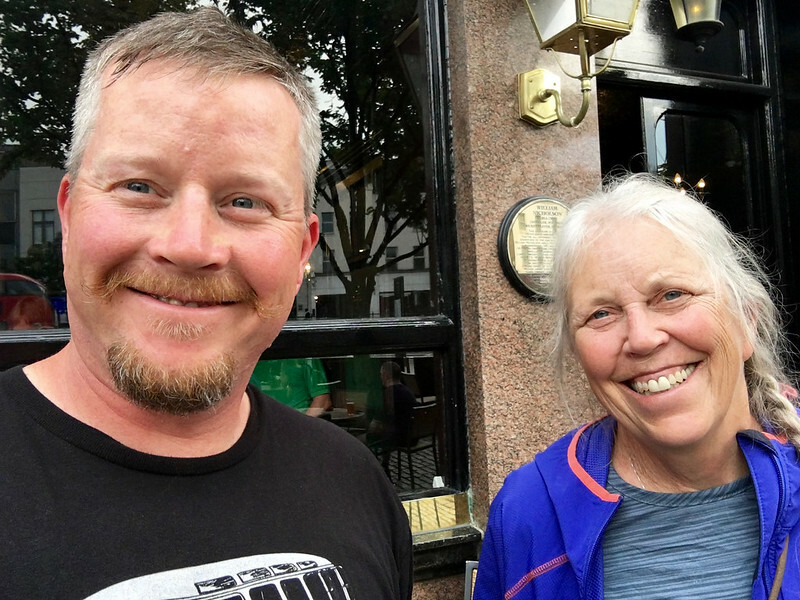 I got to meet some new folks, reconnect with old friends, and enjoy beers and dinner with a smiling crew on Thursday night. The Broncos victory late that night was the icing on the cake. 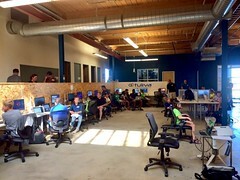 Last weekend, Denver's Devoxx4Kids gathered at Tuliva to learn about Modding Minecraft. 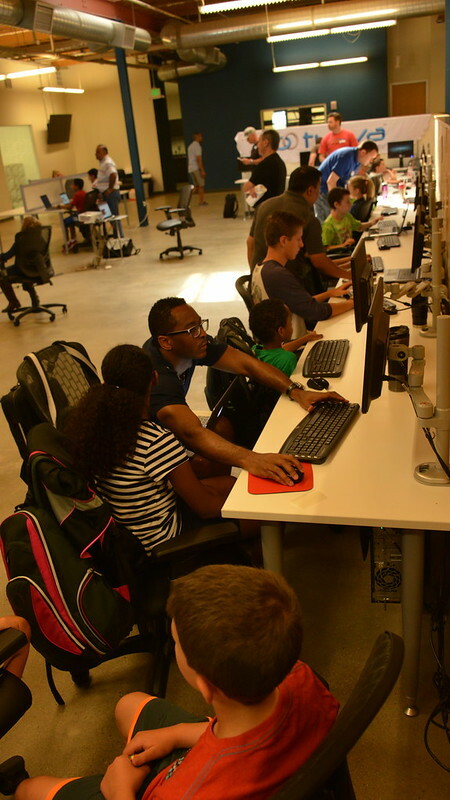 Several kids (ages 7-15) were introduced to programming Java by the founder of Devoxx4Kids USA, Arun Gupta, and his son, Aditya. They used Java 8, Eclipse, Minecraft Forge and to show you how to create mods that could give you potatoes, skeleton cows, and even launch into different dimensions. The skeleton war was a big hit too. We had a record turnout at this event, and the space was fabulous. The live broadcast from vJUG went very smoothly and Tuliva's large screen and sound served us well. It was pretty sweet when we got shout-outs from the vJUG crew too! Simon Maple wrote a great summary of the session that includes the video we watched, as well as an interview with Arun and Aditya. Take a look at Devoxx4Kid's Minecraft Modding Tutorial if you'd like to see what we learned. We later learned from Arun that virtual machines were an issue and it's better to use Forge on a local machine. The second issue we ran into was when folks tried to build Forge from source, they got a 500 error when it tried to download http://export.mcpbot.bspk.rs/versions.json. We later learned that the firewall was blocking it. Thomas created a couple GitHub projects: one to setup a Minecraft server on AWS, as well as a webapp that you can start/stop it with. I haven't tried either project yet, but I hope to soon. 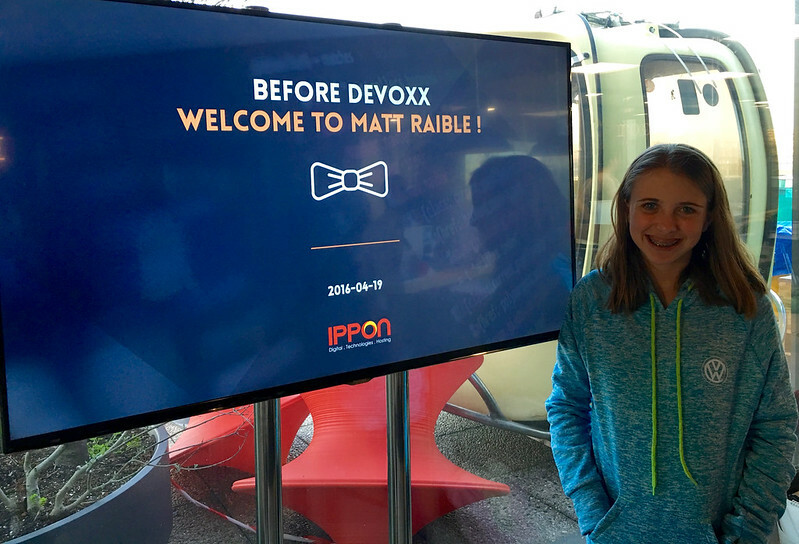 Thanks to all the Denver kids and parents that joined us last weekend! The Tuliva facilities were spacious and comfortable. 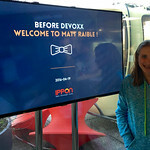 We owe them a big thanks for sponsoring Devoxx4Kids Denver! We hope to do another workshop this fall, possibly on Raspberry Pi. How do I become a programmer? I've taken a Scala course from Coursera, it was hard and intense, but I learned a lot. They have lots of courses and give you certifications you can put on your LinkedIn profile: https://www.coursera.org. I've also recommended https://teamtreehouse.com to folks and https://www.khanacademy.org has always been good, even for kids. Ultimately, the best way to learn to code is by doing. It's definitely good to study, learn and practice, but it'll probably won't sink in and become real knowledge until you're getting paid to do it. With the plethora of high-priced programmers out there, you can likely find a junior position, show a willingness to learn and come up to speed quickly. If you can couple that with a remote position, I think you'll really enjoy yourself. Her response was interesting, as she thought she might need a CS degree to even get a programming job. Coincidentally I looked over many of these coding sites yesterday but wasn't sure if I needed an accredited diploma. It sounds like it's more important that I just get some experience. From my experience, a college degree matters, but not a CS degree. I told her people skills make programmers stand out and she's a witty person that certainly has those. What's your advice as a programmer? What would you tell people to do if they want to break into the field? More importantly, if you're on the hiring side, what would it take for you to hire a 40-something person with no programming background? If they've been studying for six months and have really good people skills, would you hire them for a junior position?